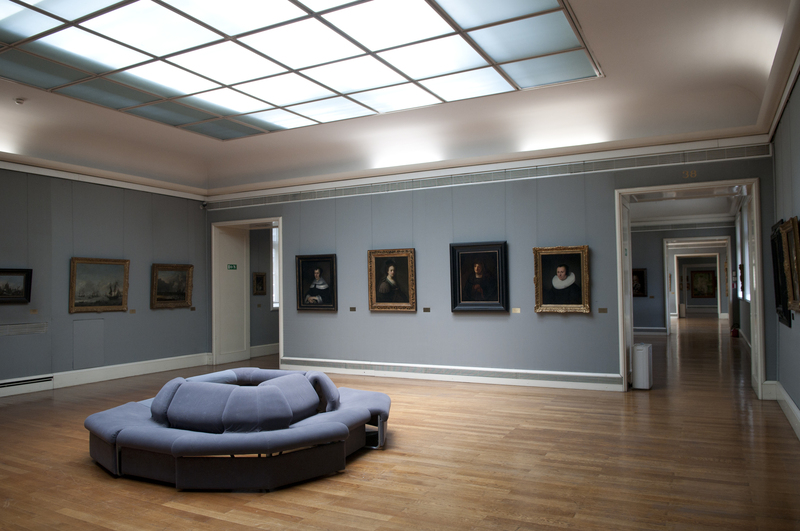 Housed in the impressively renovated Vraniczany palace on Zrinjevac, the Modern Gallery is home to the national collection of 19th- and 20th-century art. It kicks off in spectacular fashion with huge canvases by late-19th-century painters Vlaho Bukovac and Celestin Medović dominating the sublimely proportioned hexagonal entrance hall. From here the collection works its way chronologically through the history of Croatian painting, taking in Ljubo Babić's entrancing 1920s landscapes and Edo Murtić's jazzy exercises in 1950's abstract art. Several contemporary artists are featured here too - sufficient to whet your appetite before hopping over the river to the Museum of Contemporary Art to see some more. The Moderna Galerija's most innovative feature is the tactile gallery, a room containing versions of famous paintings in relief form (together with Braille captions) for unsighted visitors to explore. 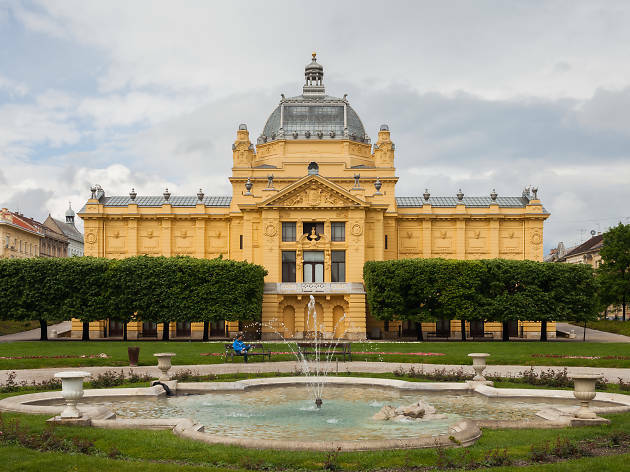 Costing some €60 million and covering 14,500 square metres, the MCA – MSU in Croatian – is the most significant museum to open in Zagreb for more than a century. Its collection includes pieces from the 1920s and gathered since 1954 when Zagreb's original MCA (in Upper Town) was founded. Of particular note are Carsten Höller's slides, similar to the 'Test Site' installation he built for Tate Modern's Turbine Hall but custom-made and site specific for Zagreb – pieces of art patrons can ride to the parking lot. Croatia's outstanding 1950s generation of abstract-geometric artists (Ivan Picelj, Aleksandar Srnec, Vjenceslav Richter, Vlado Kristl) play a starring role in the collection, alongside photographs and films documenting the more outlandish antics of legendary performance artists like Tom Gotovac and Vlasta Delimar. The new-media and computer-art works produced by the Zagreb-based New Tendencies movement in the late '60s and early 70s reveals just how ahead-of-its-time much of Croatian art really was. 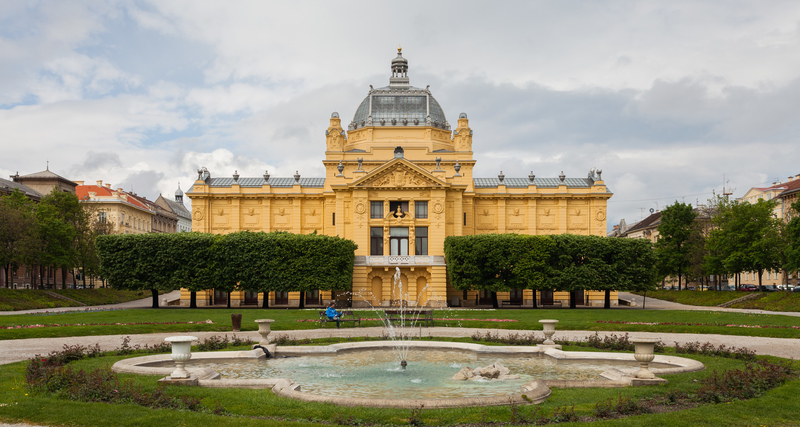 When it comes to historical art collections, the Mimara is certainly Zagreb's biggest in terms of quantity. Donated to the city by wealthy patron Ante Topić Mimara, the collection includes paintings, statues and archaeological finds, organised chronologically and thematically but with little by way of English explanation. 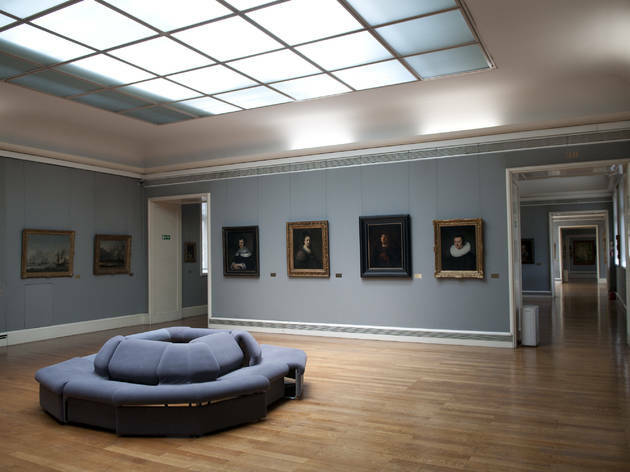 Highlights on the ground floor include oriental carpets, south-east Asian sculpture and Chinese porcelain, while the picture galleries upstairs display works from every era from the Gothic period onwards, with artists like Velázquez, Rubens, Rembrandt and Manet each putting in an appearance. It's also an important venue for temporary exhibitions with an art or archeological theme. 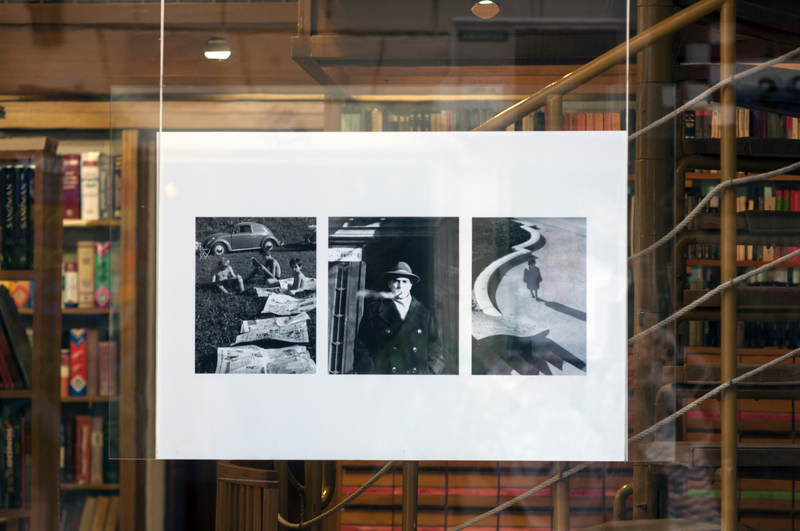 Zagreb has always lacked the kind of small-scale independent galleries that occupy the fertile spawning grounds in-between public art institutions and private dealers. Which is why Greta, a gallery in a former clothes shop that opens a new exhibition every Monday night, has proved such an instant hit. Greta doesn’t follow too strict a curatorial framework, ensuring the widest possible variety of artistic approaches. 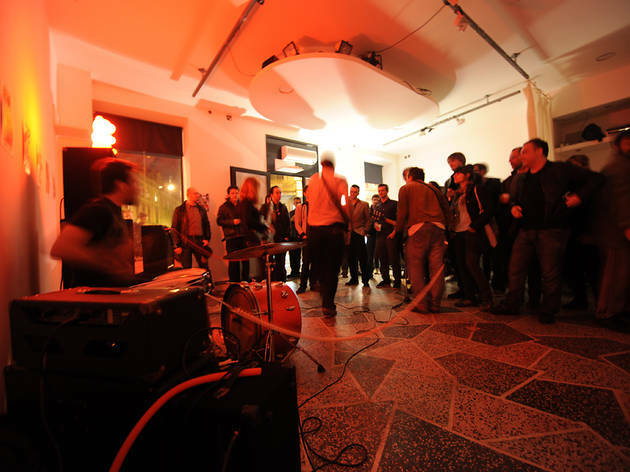 The gallery’s location, at the apex of a bohemian Bermuda Triangle formed by the Fine Arts Academy, the Architecture Faculty and the Sedmica bar, ensures a knowledgeable and enthusiastic public. 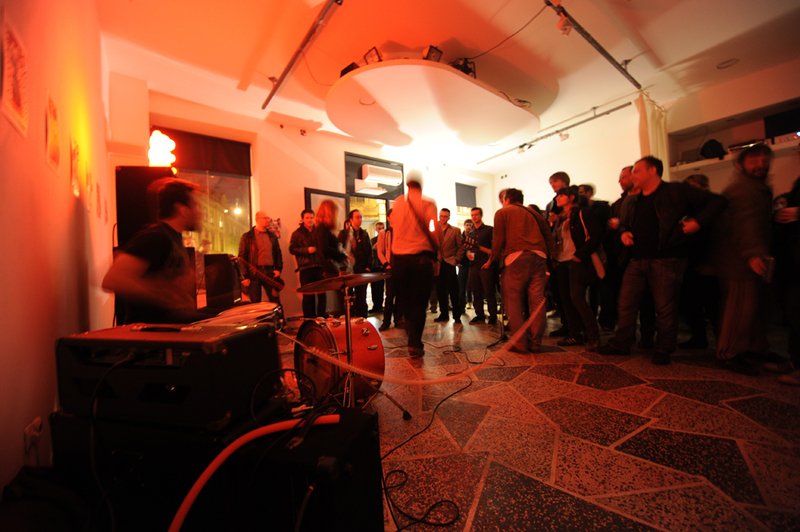 Indeed Greta regularly receives more visitors than many of the more established galleries, with opening-night celebrants spilling out onto the pavement outside. Lurking mysteriously in a little-visited area 4km west of the centre is this brand-new private art gallery, occupying a century-old barrack block painted in alluring matt black by modern restorers. 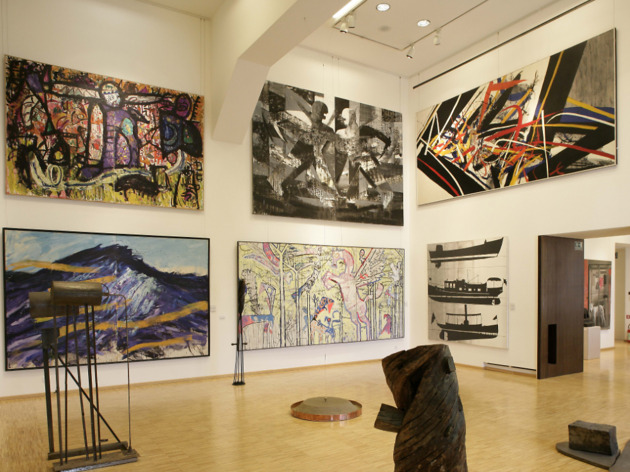 Displaying the collection of businessman Tomislav Kličko, Lauba includes major works by virtually everyone who is anyone in Croatian art from about 1950 onwards. If you've already visited the Museum of Contemporary Art, then Lauba will provide you with a refreshingly alternative take on the local art establishment, concentrating on visually appealing works as well as more conceptual exercises. 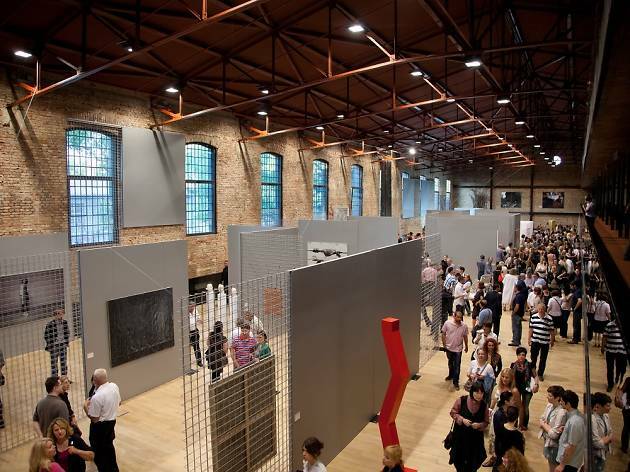 Figurative paintings by Lovro Artuković and disarmingly bling sculptures by Kristian Kožul are among the highlights. 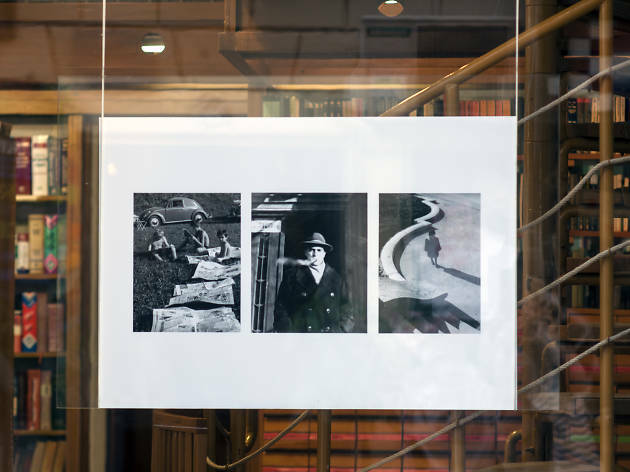 The regular line-up of exhibitions, talks, performances, discussions, book launches and happenings here rivals the programme of any other major art institutions in town. The packed programme of events is carefully documented in the Galerija Nova newspaper, issued free at the venue. 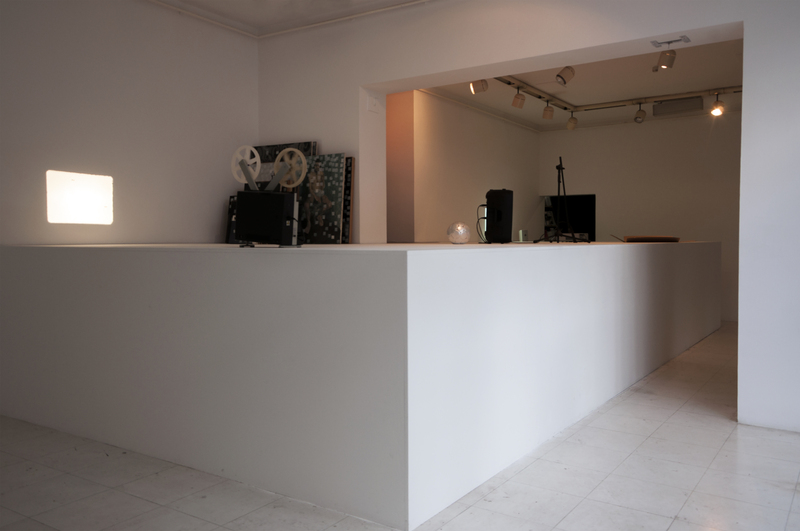 The small size of the gallery space is made up for by the scale of the artistic ambition of the four WHW girls who have built its reputation – WHW being 'What, How and for Whom', the conceptual mantra of the curatorial collective of Sabina Sabalović, Nataša Ilić, Ana Dević and Ivet Čurlin. With their trademark questioning approach, WHW has consistently broken new ground in its exploration of divisive social issues, suppressed local memories and politically sensitive topics. 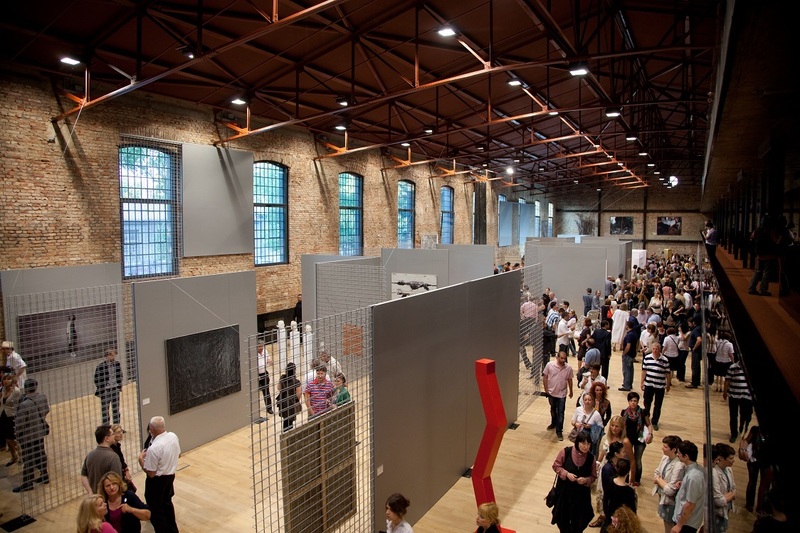 Its work at the 2009 Istanbul Biennale received considerable critical acclaim. 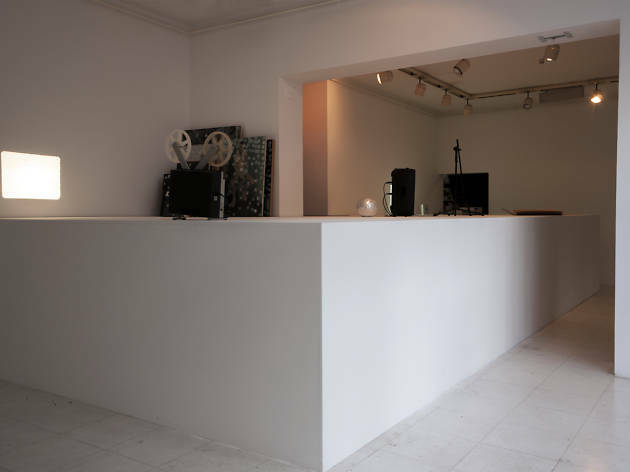 Opened in May 2009 and located at the foot of bar-lined Tkalčićeva, Krvavi Most is a gallery that handles both private collections for shows and pieces to sell. 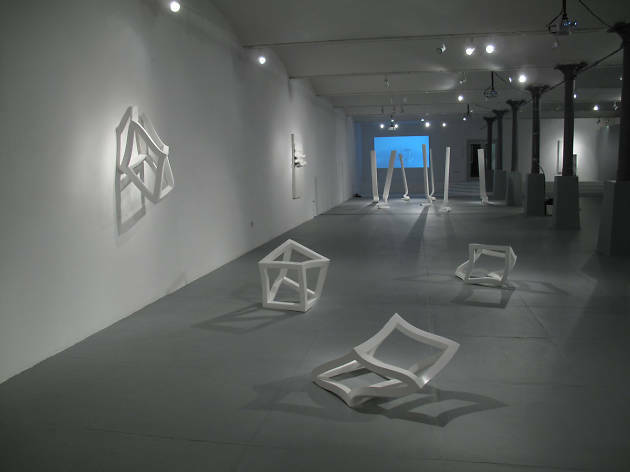 The pieces rotate between three weeks and two months. The all-white, vaulted interior is a handy place to assess famous local artists such as Djuro Seder, Ivo Dulčić and Edo Ljubo Ivančić as you stroll this part of Zagreb. Asking prices can run as high as €50,000. 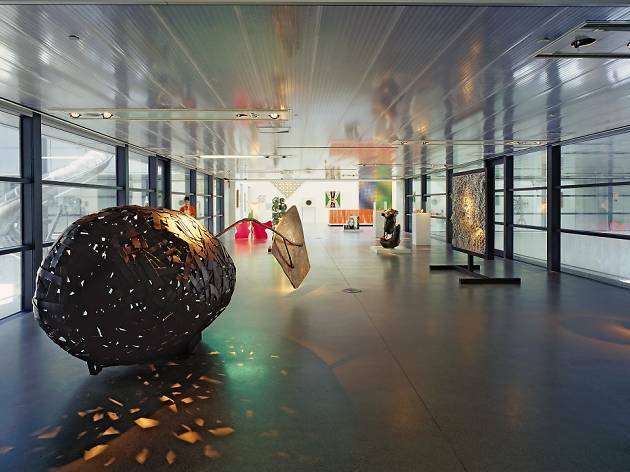 Created by the Croatian Academy of Science & Arts to house plaster copies of famous sculptures, the Gliptoteka has expanded its activities to become a major venue for changing exhibitions of contemporary painting, sculpture design and new media art. 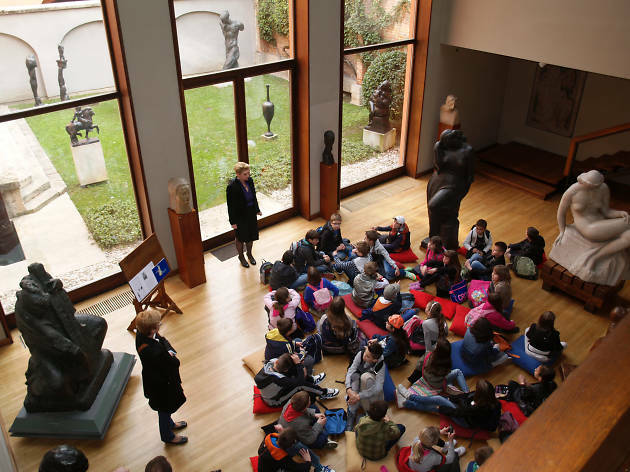 There is still an extensive permanent exhibition of sculpture, featuring replicas of medieval tombstones, statues, and a handful of originals by famous Croatian sculptors. Created for the Millennial exhibition in Budapest in 1896, this impressive, iron-framed building was then shipped back to Zagreb, where it centrepieces Tomislav square facing the train station. 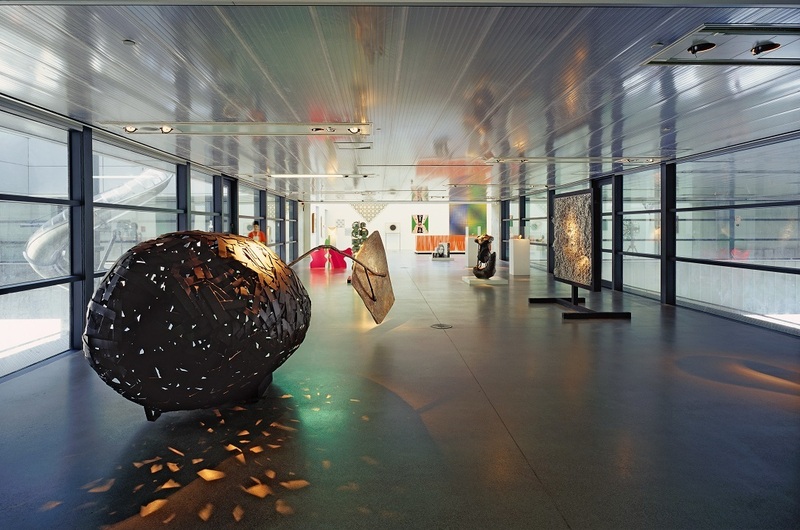 It still regularly hosts major art exhibitions. Croatia's most internationally renowned sculptor, Ivan Meštrović, lived and worked in this restored trio of adjoining 17th-century mansions in Gornji Grad between the years 1923 and 1942. 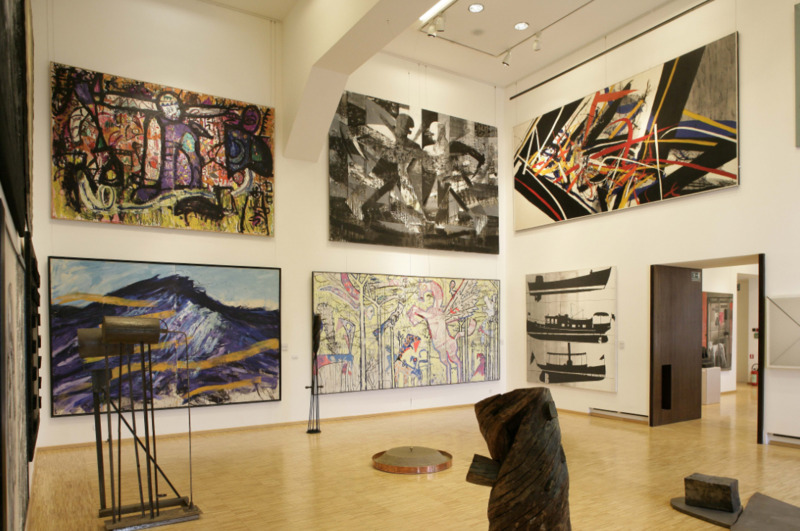 The collection here is spectacular, representing major works from the artist's prolific first four decades. Prominently, the Woman by the Sea sculpture in Carrara marble greets you as you enter the actual atelier – one of six exhibit spaces. As well as marble, there are stone, wood and bronze sculptures. There are also reliefs, drawings and graphics gracing the two floors of the house, the front atrium and his atelier just off the ivy-covered courtyard. The dimly lit interiors are lined with beautiful wood panelling and exude an intimate ambience.